I'm all about a new book every month. Honestly? I'm probably about way more than a new book every month. I buy books before I have a chance to finish the one I started before it. I'm a book addict. I'm a self-proclaimed bibliophile. 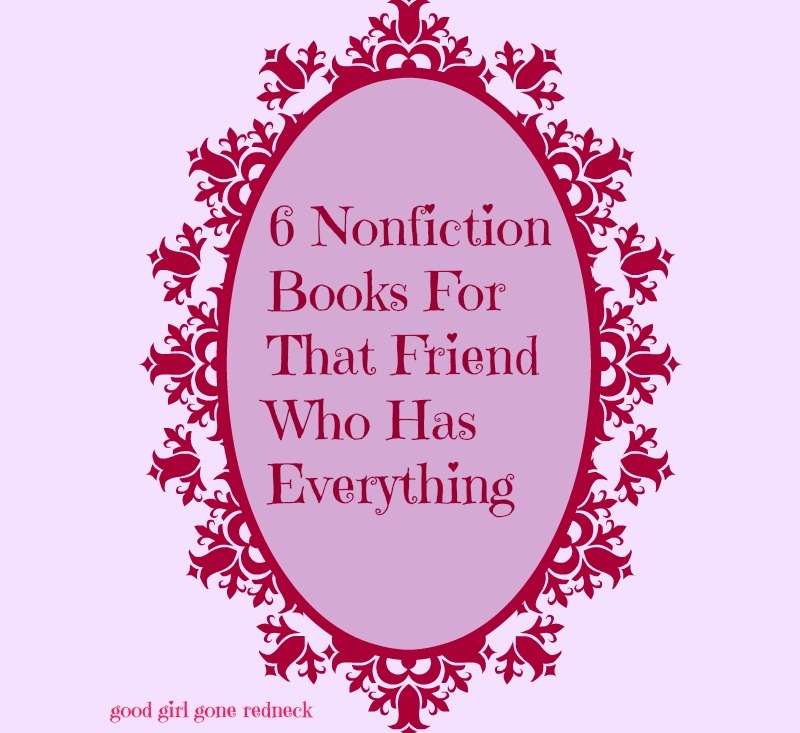 I'll admit it - I don't always read nonfiction. But these have caught my eye, whether it's the title that interests me, or the author, I think they'll be great reads. So, whether you're shopping for yourself (because let's face it, this time of the year we all do, don't we? 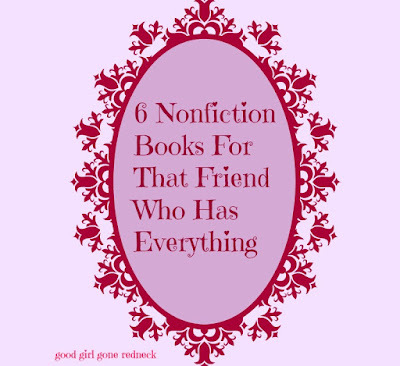 ), or trying to buy your friend who has everything and needs nothing, here's a list of recommendations for you. Reminder - there are affiliate links throughout this post to facilitate your shopping experience. 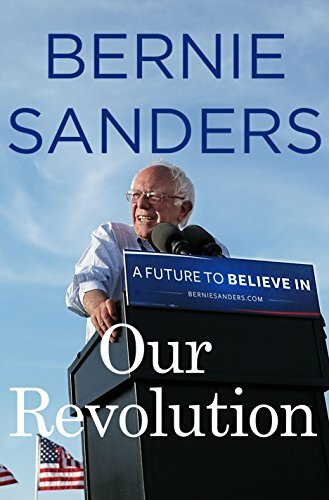 Whether or not you felt the Bern, you've got to admit that Bernie Sanders had a heck of a campaign. His story is one about his journey leading a huge part of the nation. Tales from the campaign trail and a look at the future - goals, dreams, how to go about bringing change to our great country. Bernie's got it all. Taraji P. Henson has become a household name with her portrayal of Cookie on TV's Empire. Anyone who knew her before now knows of her ability to play characters to the fullest. This book is an expression of her life as a black actress finding her way through Hollywood. She shares her joys, her challenges and her disappointments. As many of the reviews have said, 'she keeps it all the way real.' And for me? That's all I ask of an author. 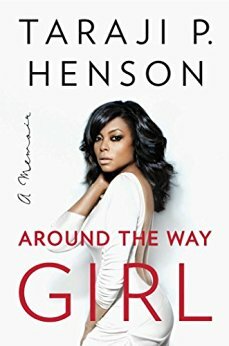 Around The Way Girl has been on my want-to-read list for a bit, and I think that it might be the book that I buy myself before the holidays! Anna seems like the kind of person you want to be friends with. She's the kind of person *I* want to be friends with. 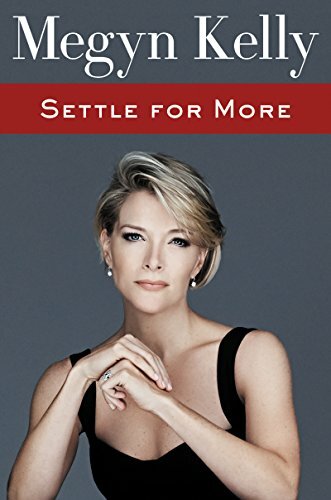 It's been a while since I've found myself interested in biographies/memoirs (you can thank Lena Dunham for that), but I'm interested in learning more about my new best friend. So Scrappy Little Nobody is on my wish list. I want to get to know the girl who I adored in Pitch Perfect, (one AND two) and who made me weep when I watched her singing with Kristen Chenoweth. I mean - it's Bruce. Don't you want to know how his mind works? When it comes to a celebrity like The Boss, it's easy for many of us to feel as though we know him. We grew up on his music! - we say proudly. We can recite every word to every song off of Born To Run. I believe you - I do. I'm pretty sure I AM you in that regard. Maybe not as intensely, but I am you. Or I was. 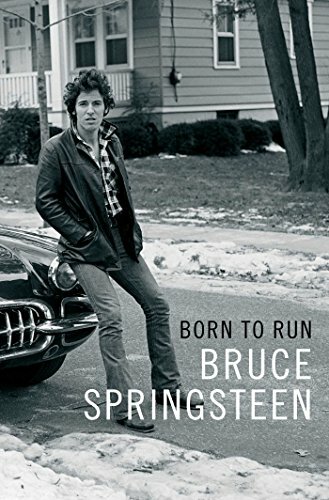 But the fact that Springsteen has been working on his life story for years tells me more about him than I think I already know. The man has a lot to say. And I, for one, am here for it. I don't know what it is that fascinates me so about this book. 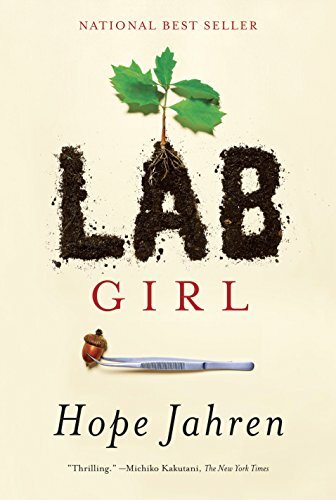 Lab Girl is the story of a woman scientist that, honestly, many of us have not heard of. Me, at least, I had not heard of her until this book caught my eye. Something about her journey through science, her personal, hands-on account of experience in the lab, her life travels and how she and her lab wind up in Hawaii (HAWAII!)? All of that draws me in. So I recommend Lab Girl. Mainly because I want to read it myself. So, there you have it. Six books that you might want to either buy for yourself, add to your holiday wish list, OR consider buying for that friend you don't know how to shop for. Happy reading!